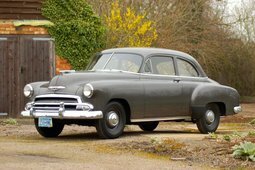 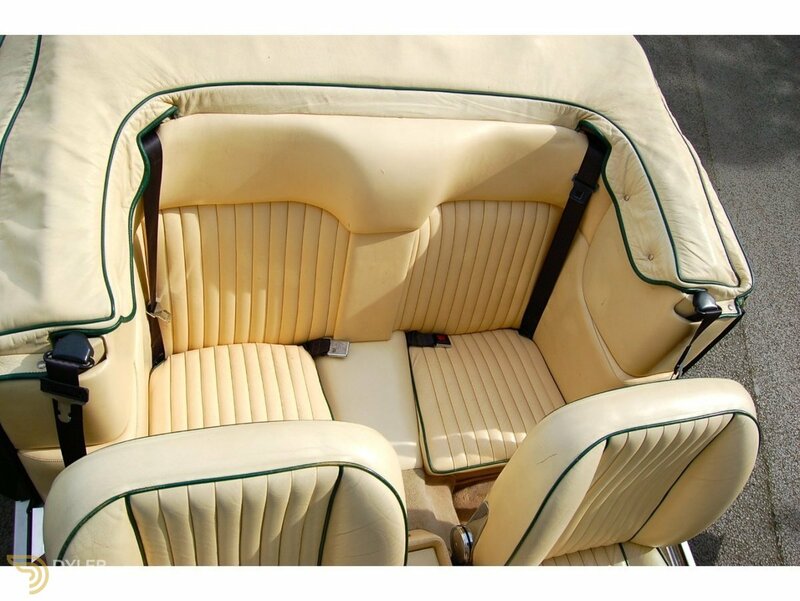 This very original motorcar with only two previous owners and 26,500 documented miles. 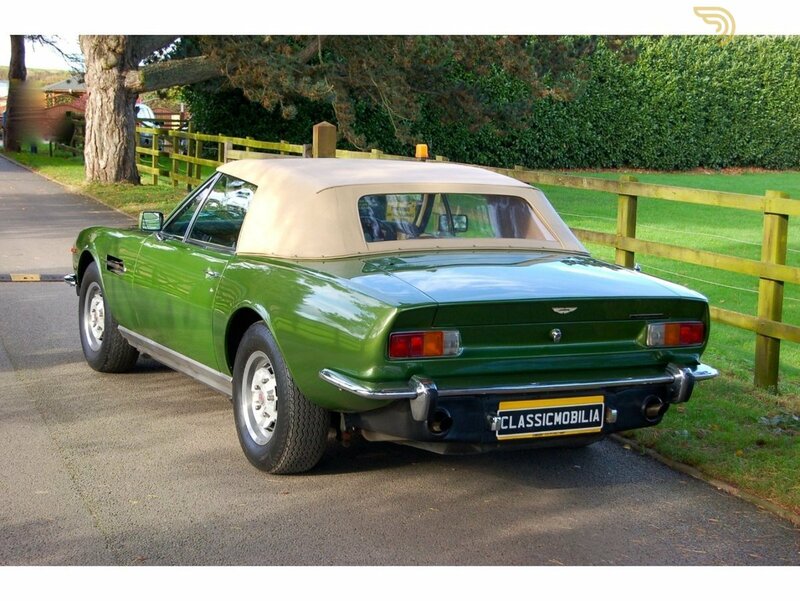 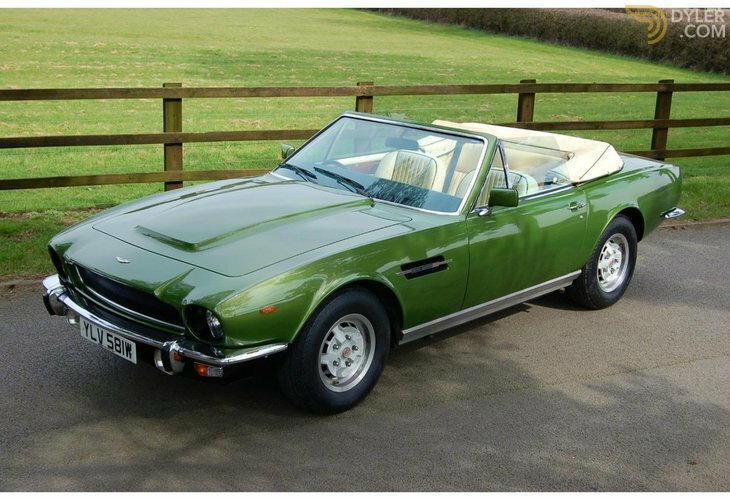 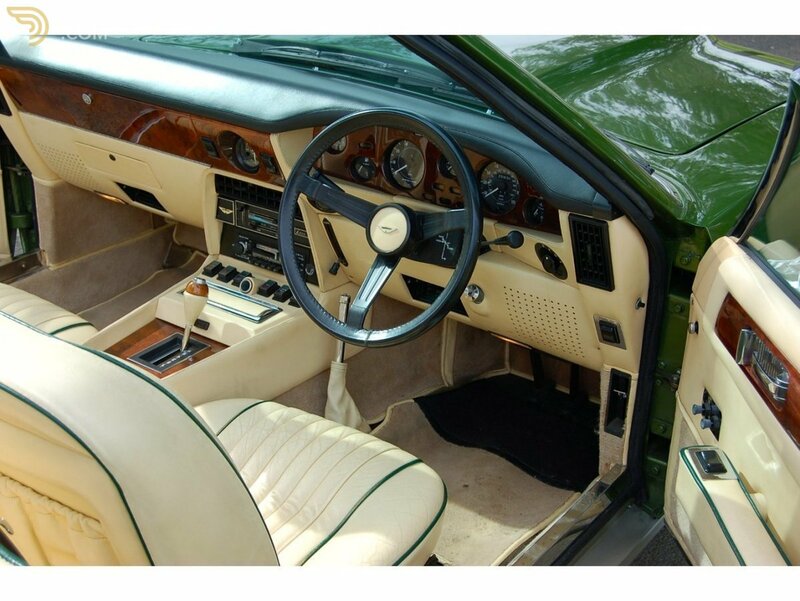 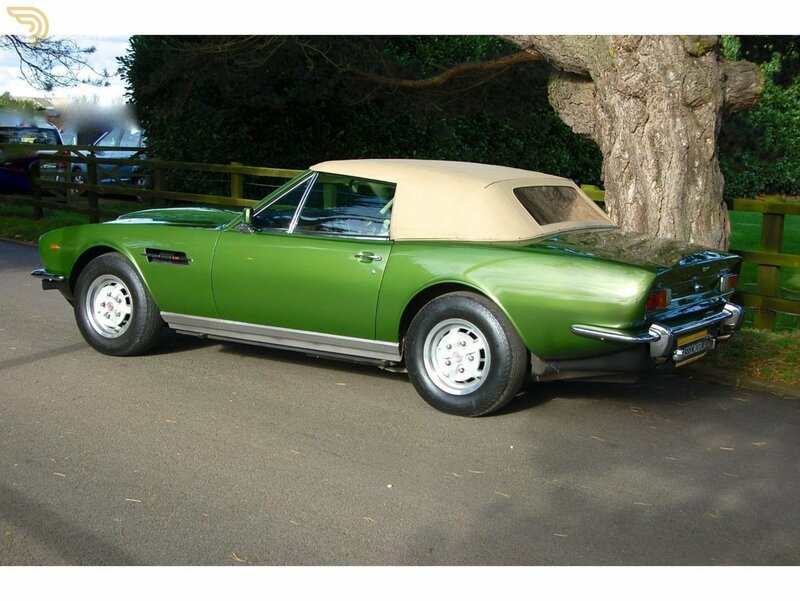 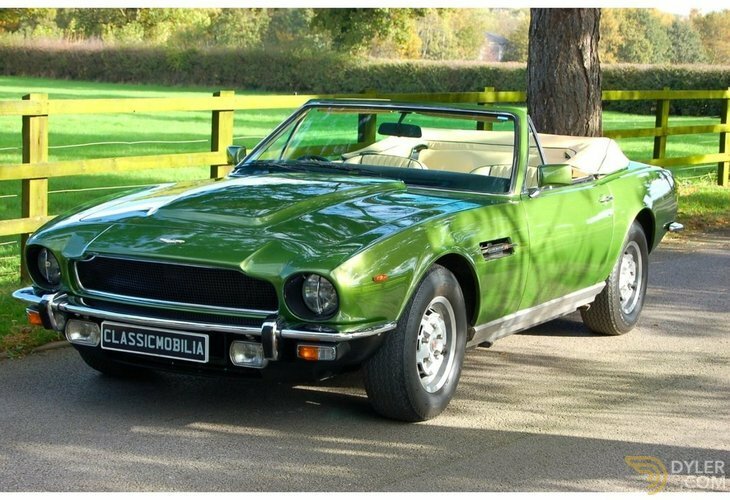 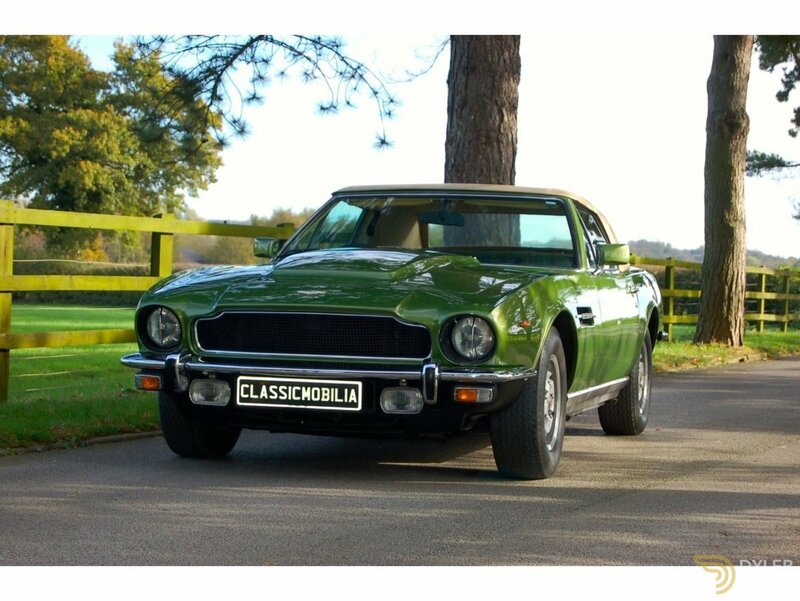 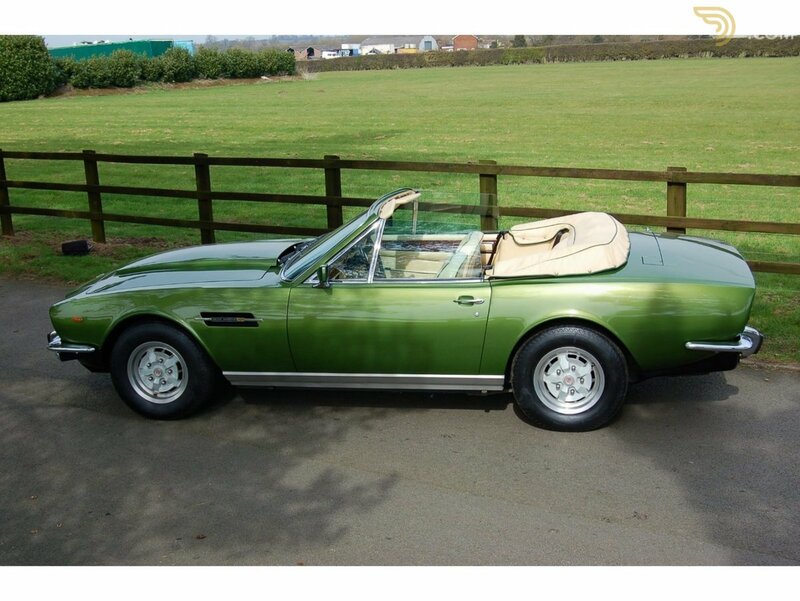 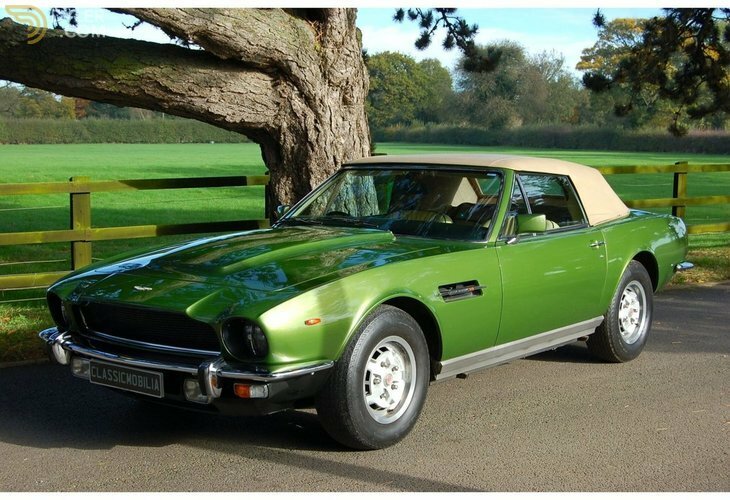 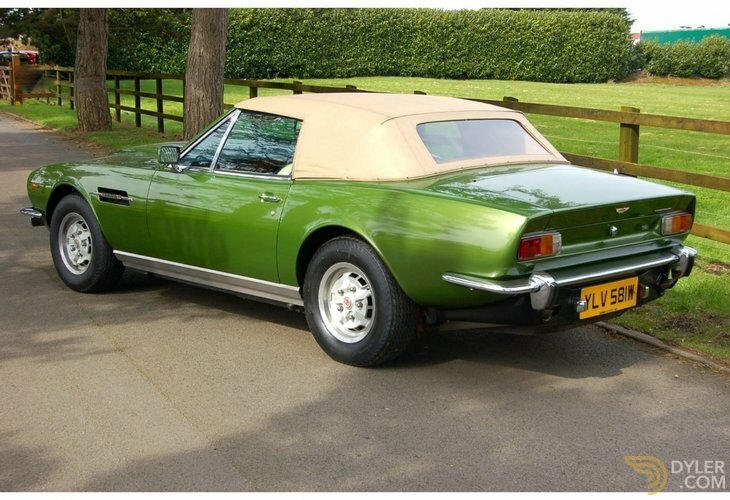 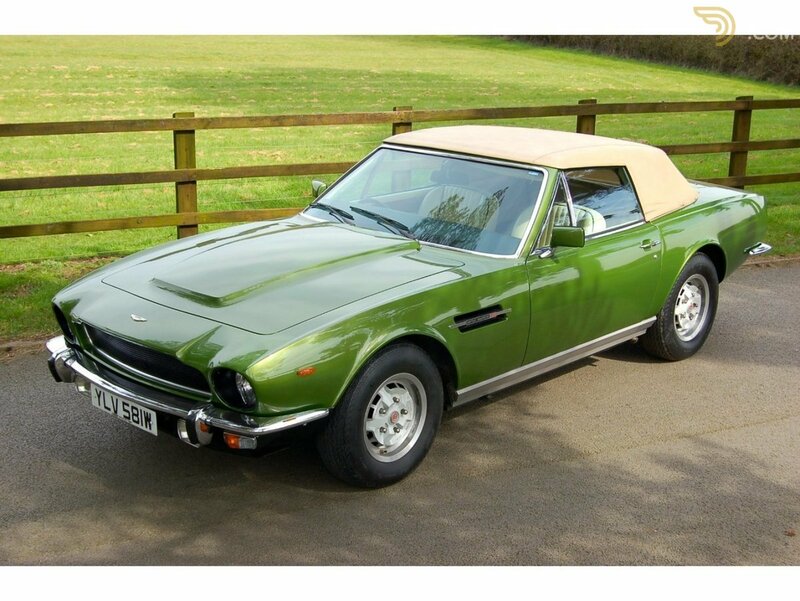 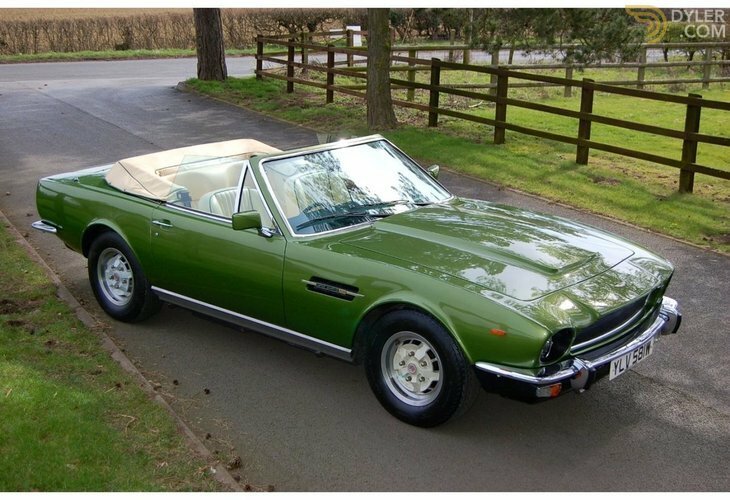 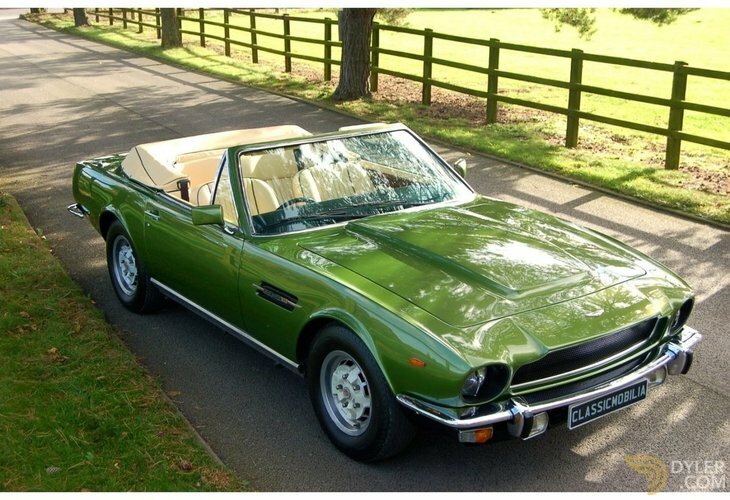 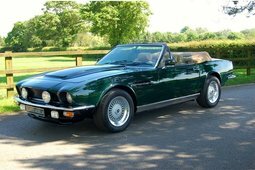 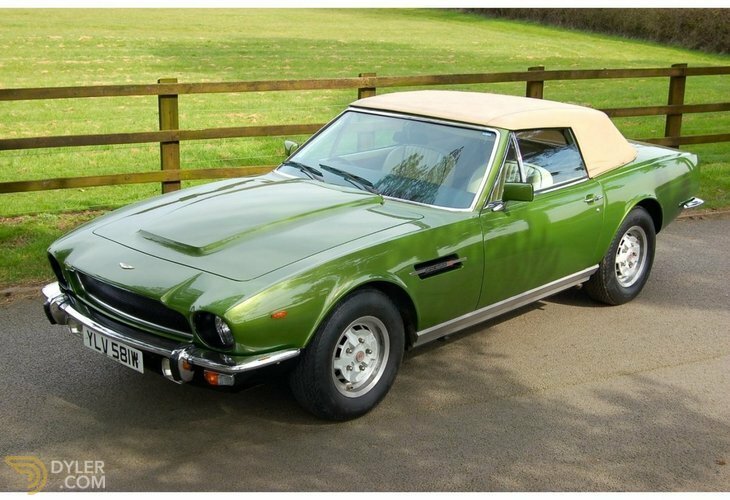 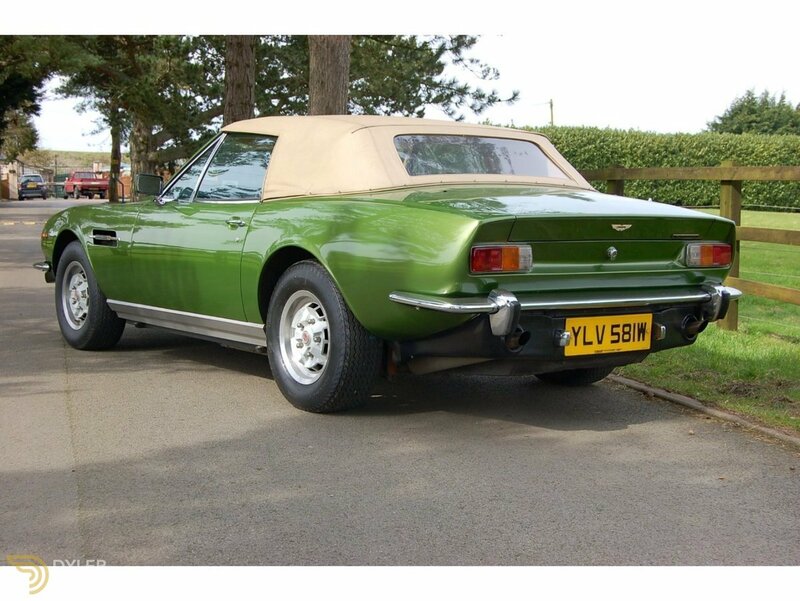 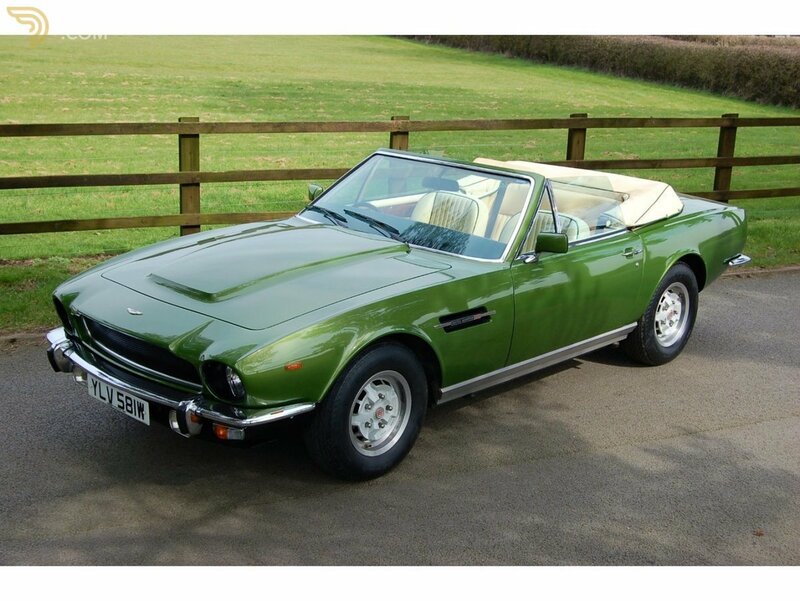 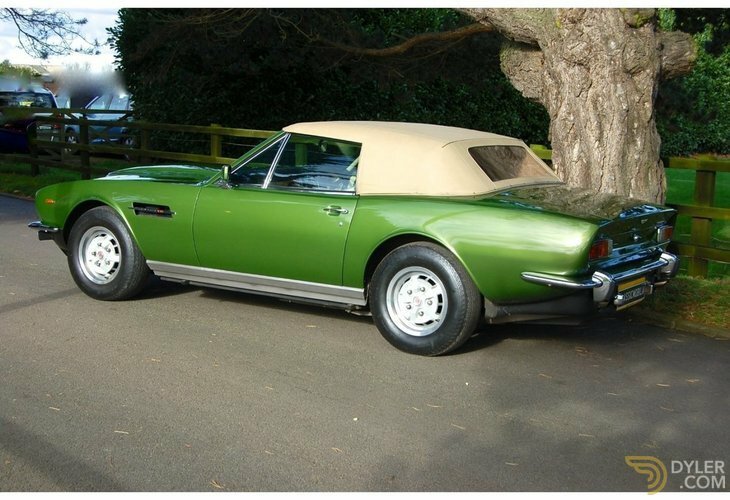 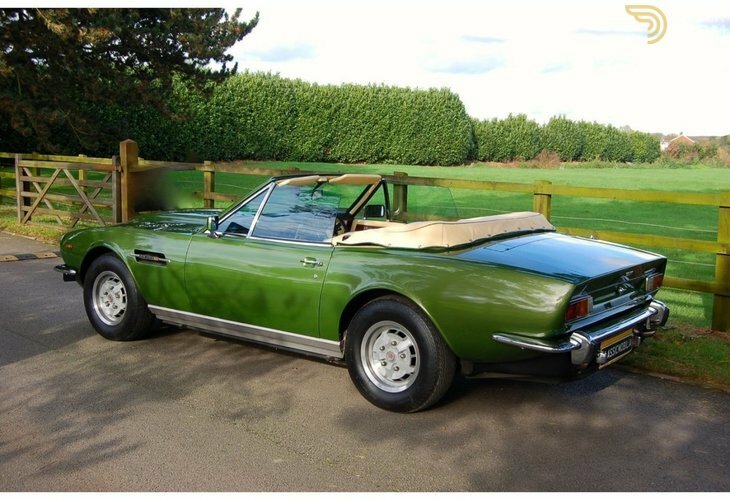 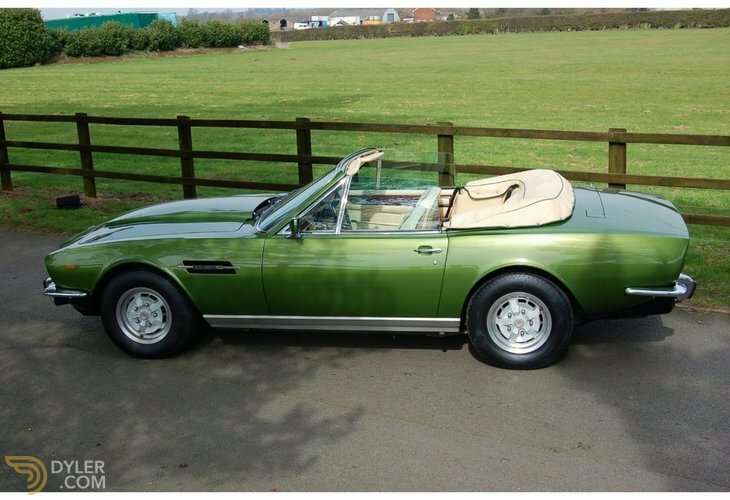 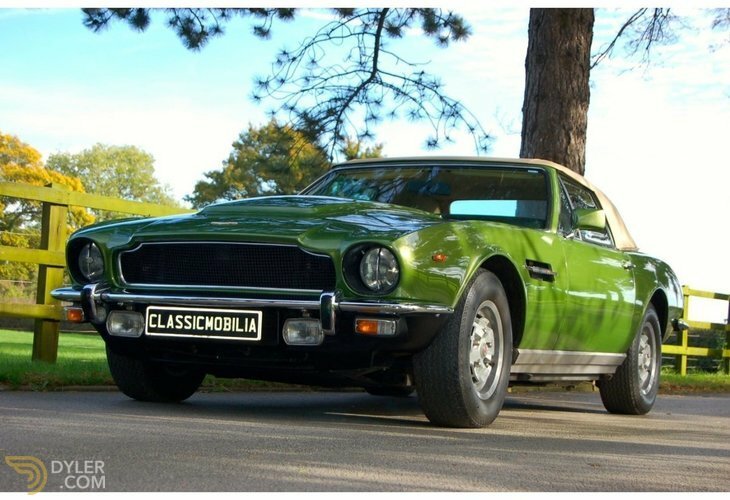 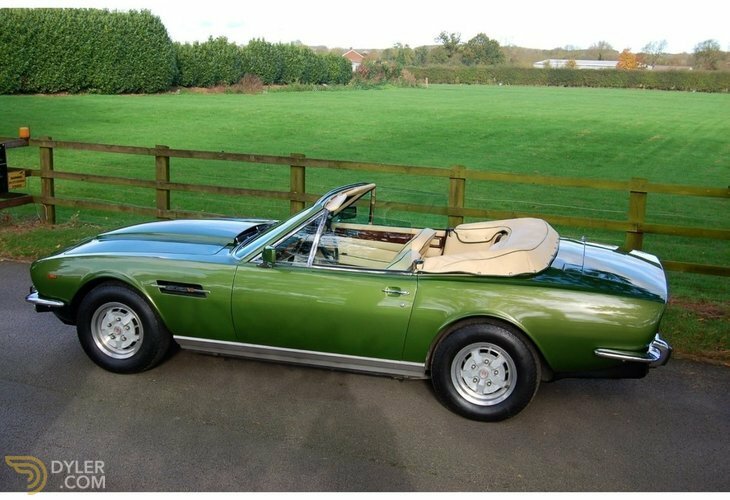 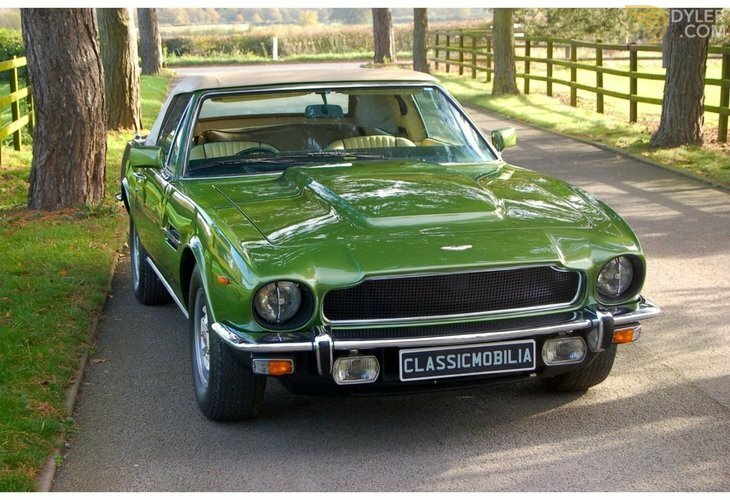 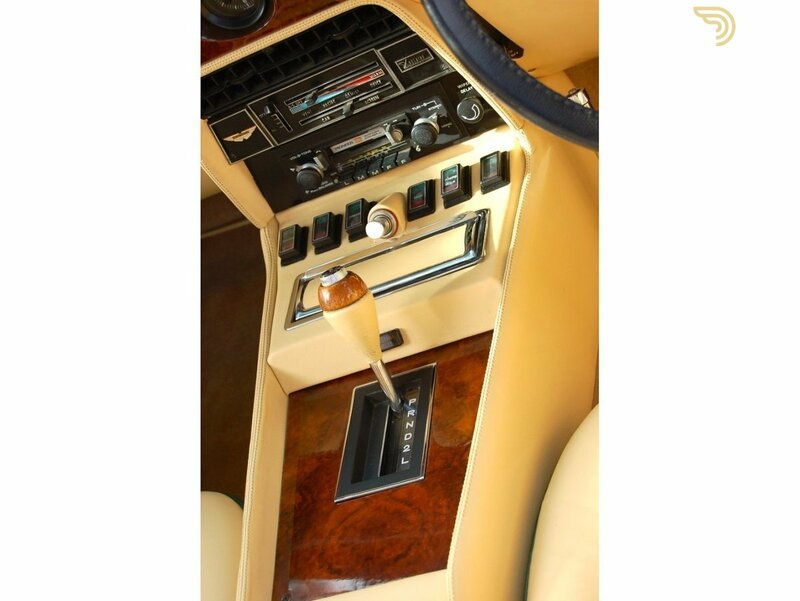 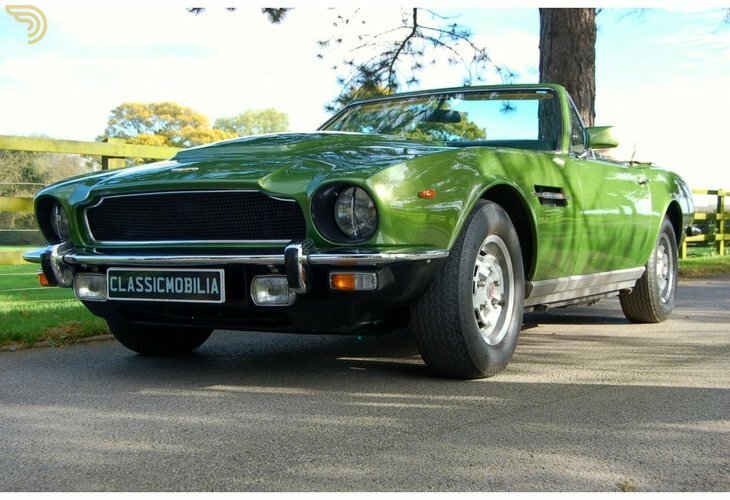 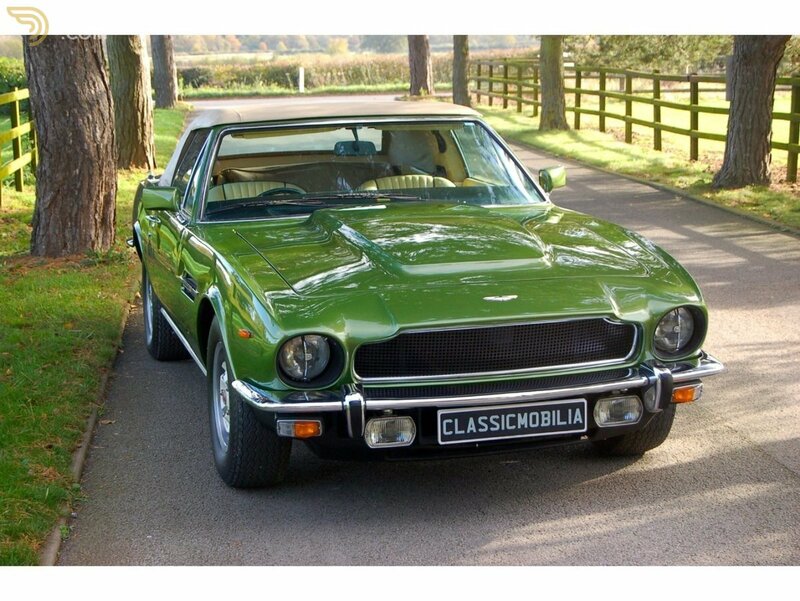 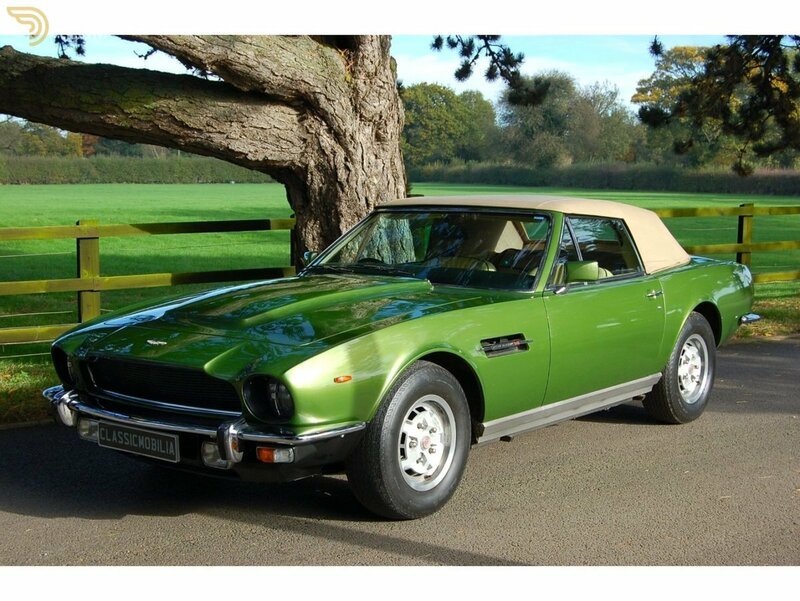 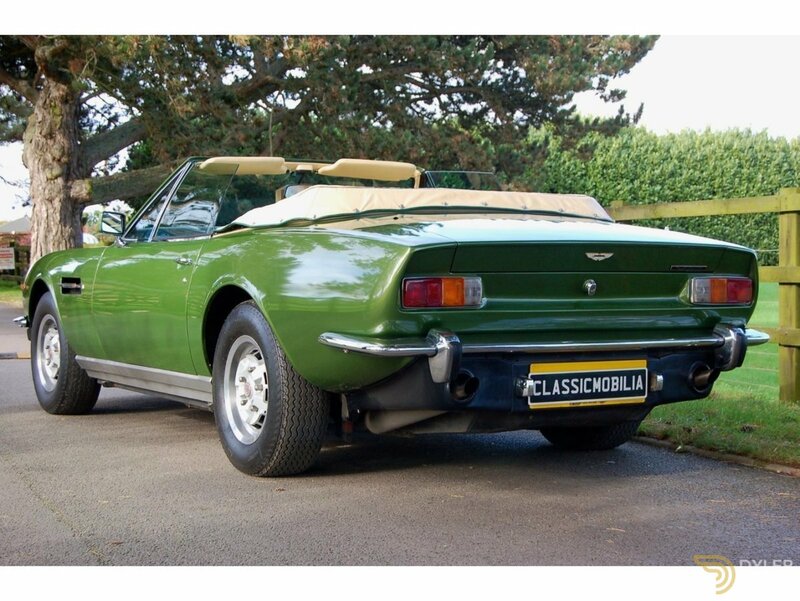 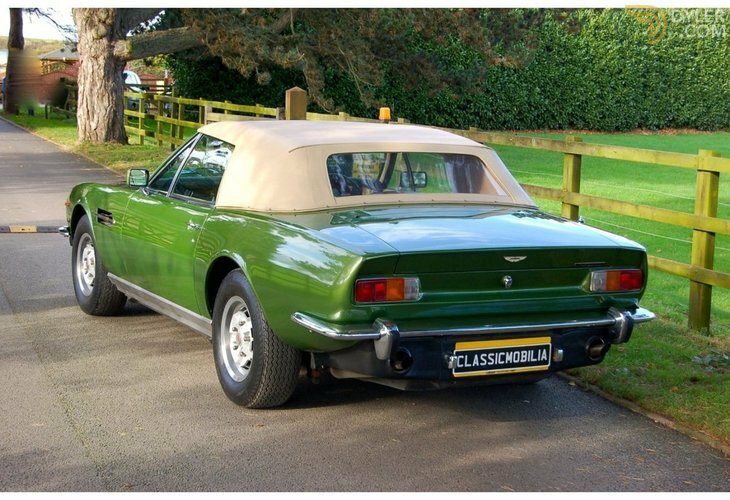 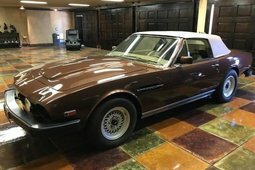 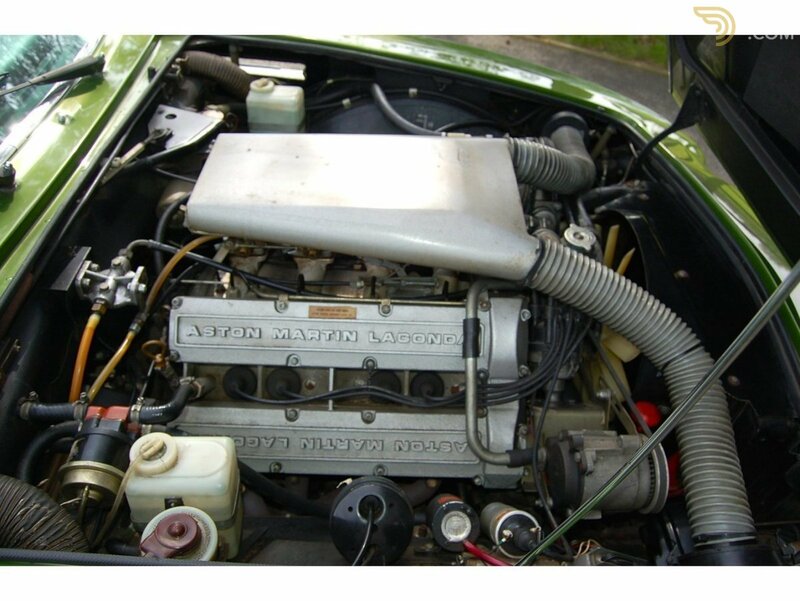 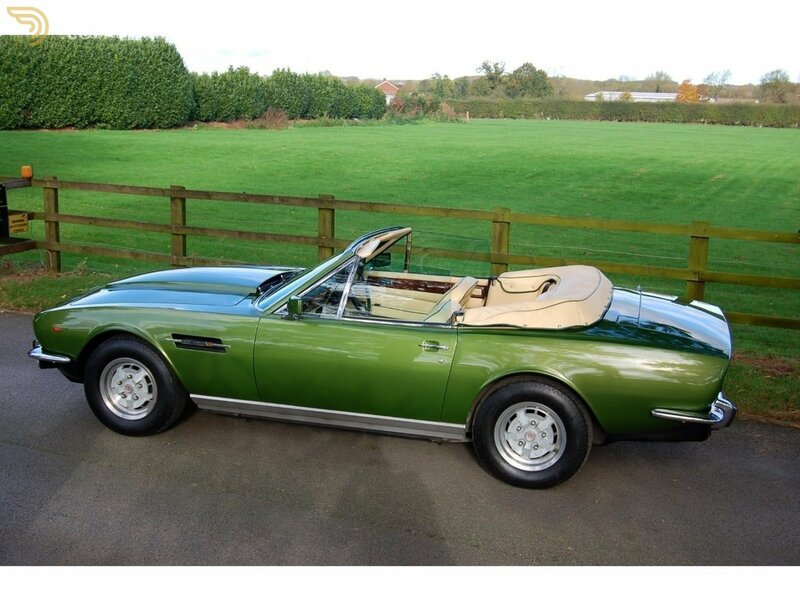 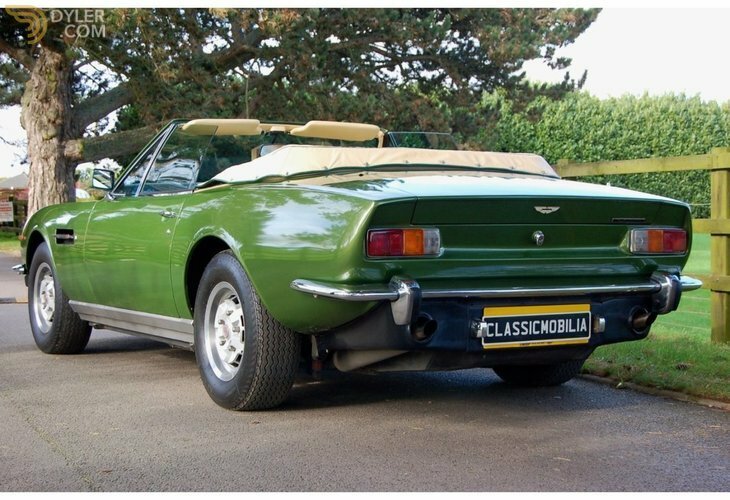 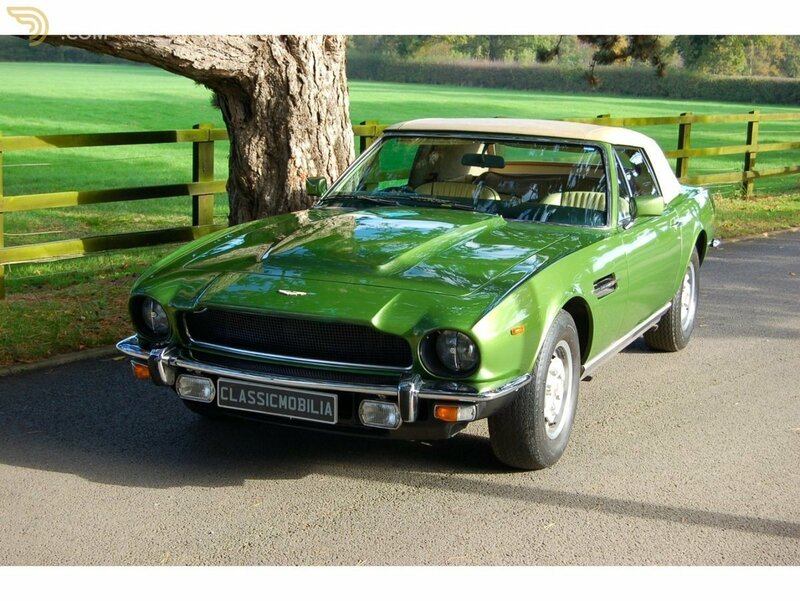 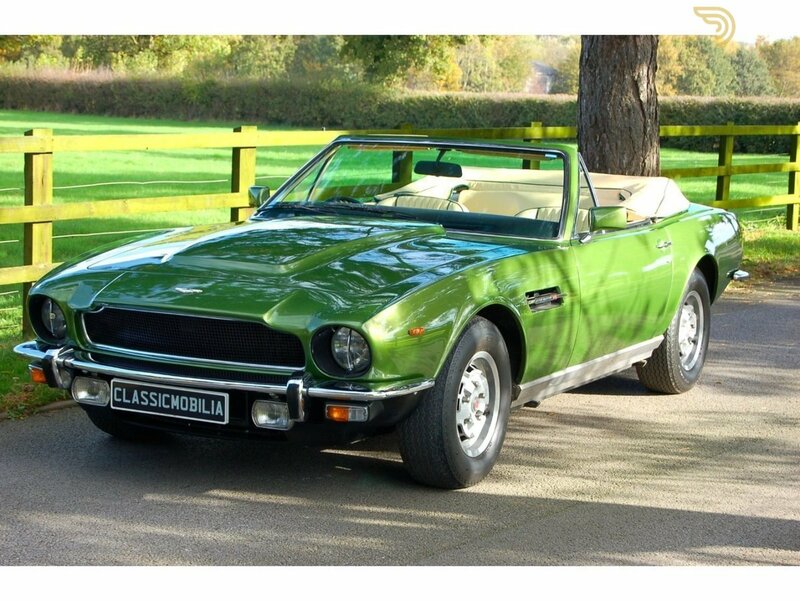 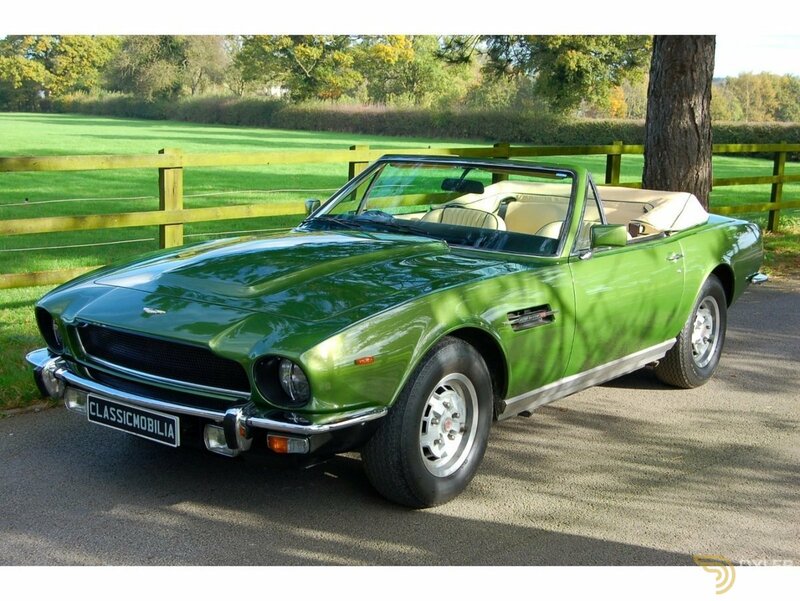 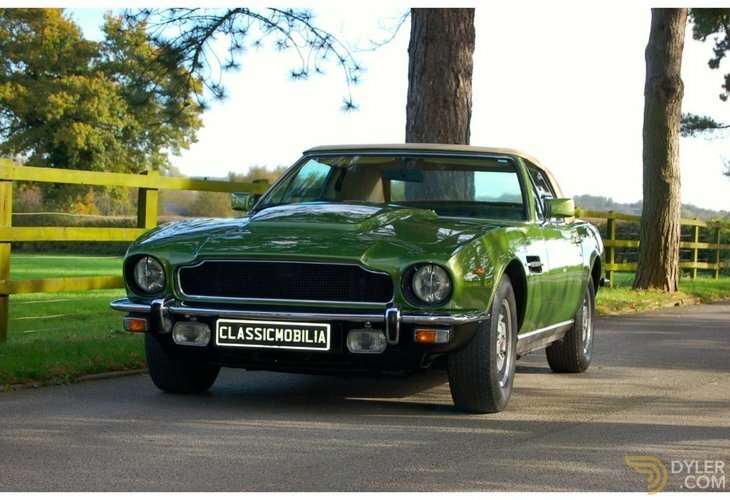 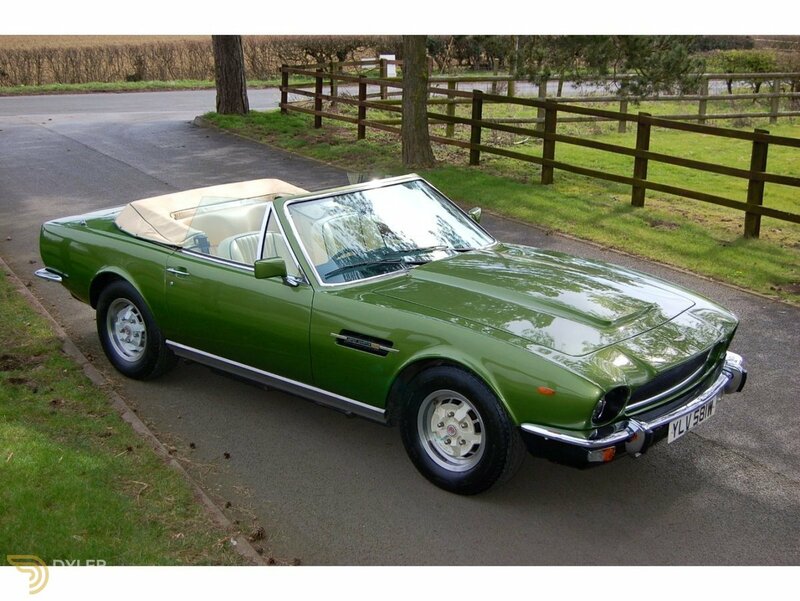 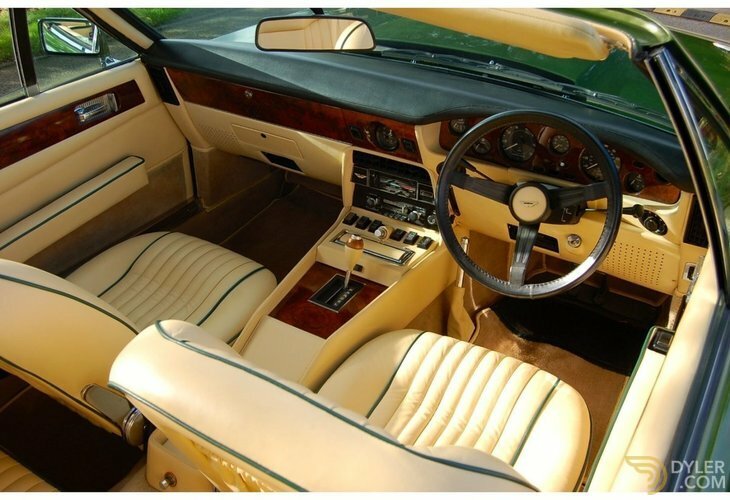 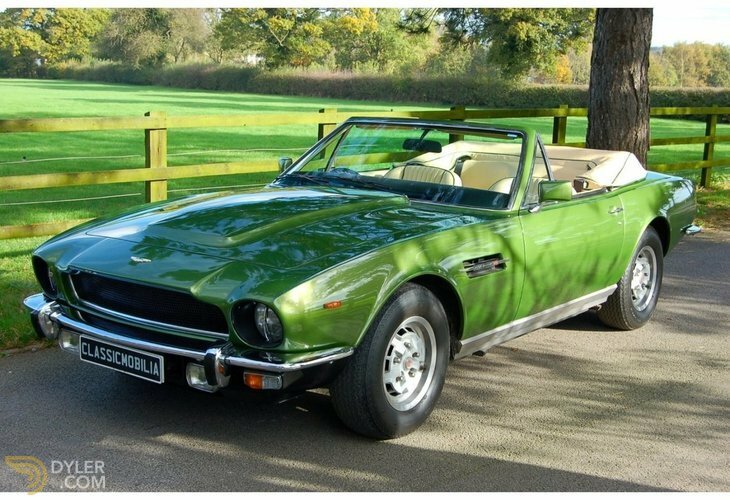 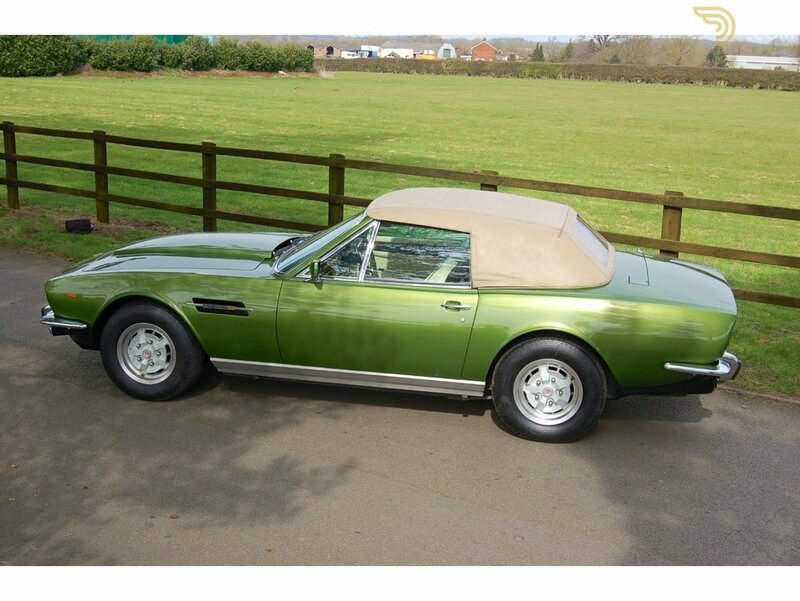 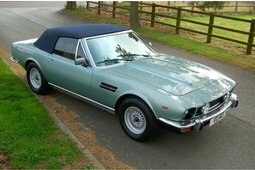 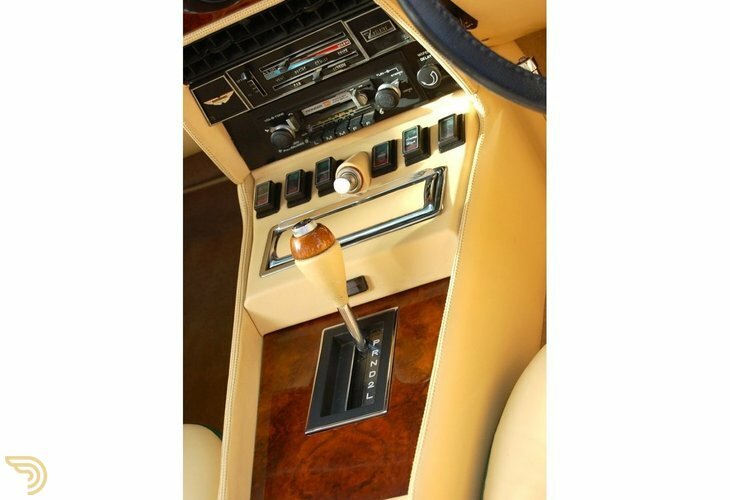 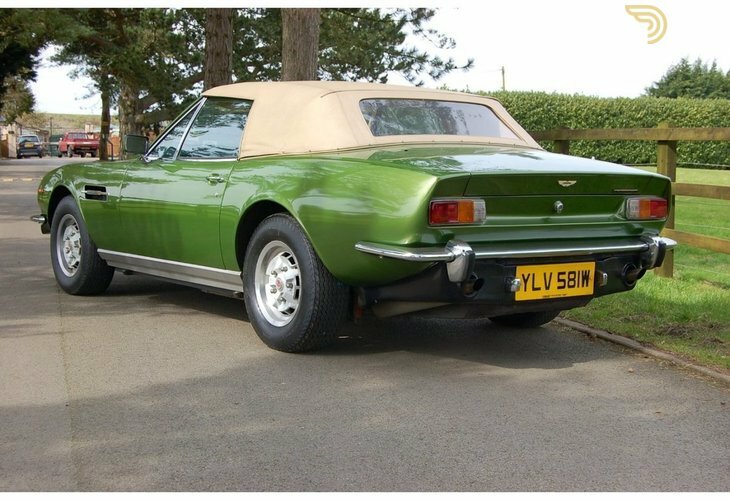 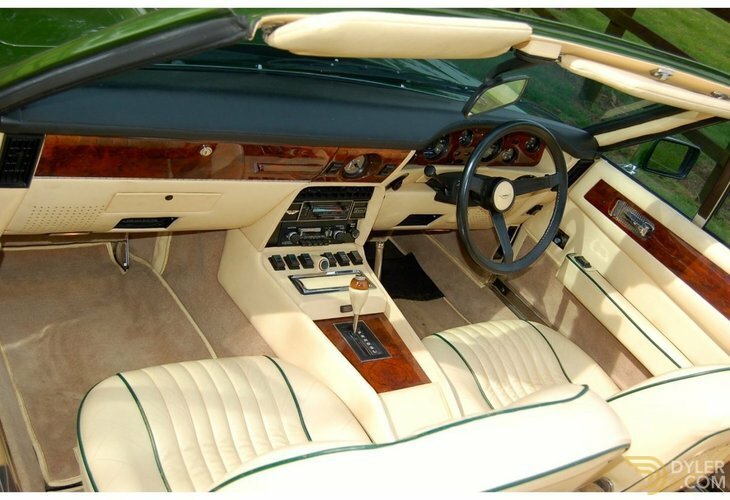 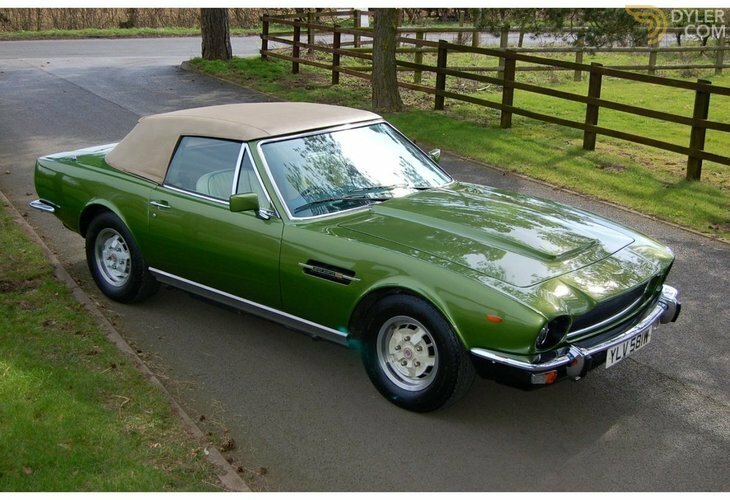 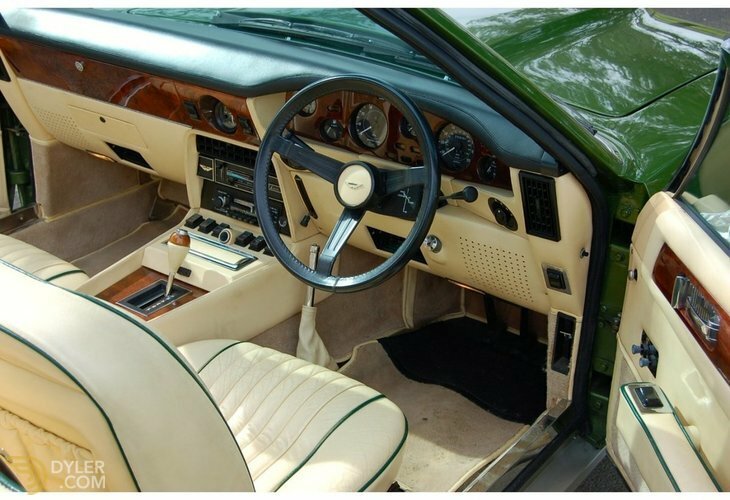 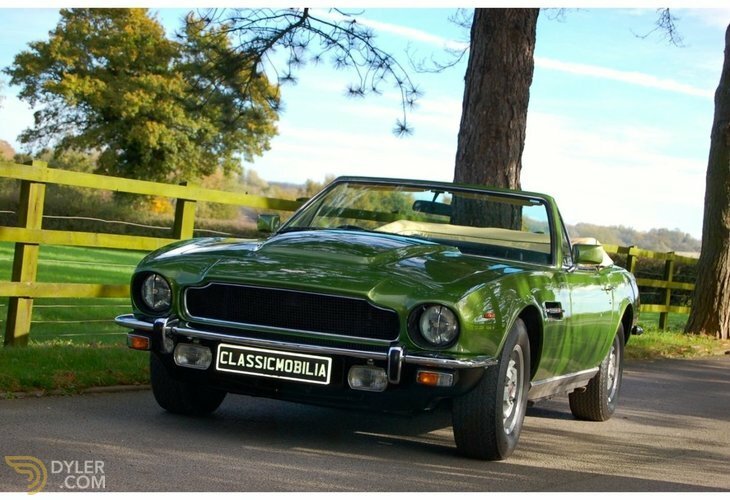 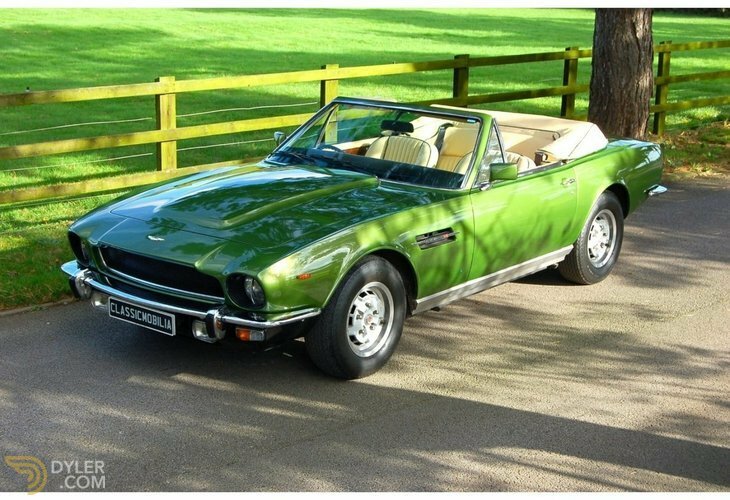 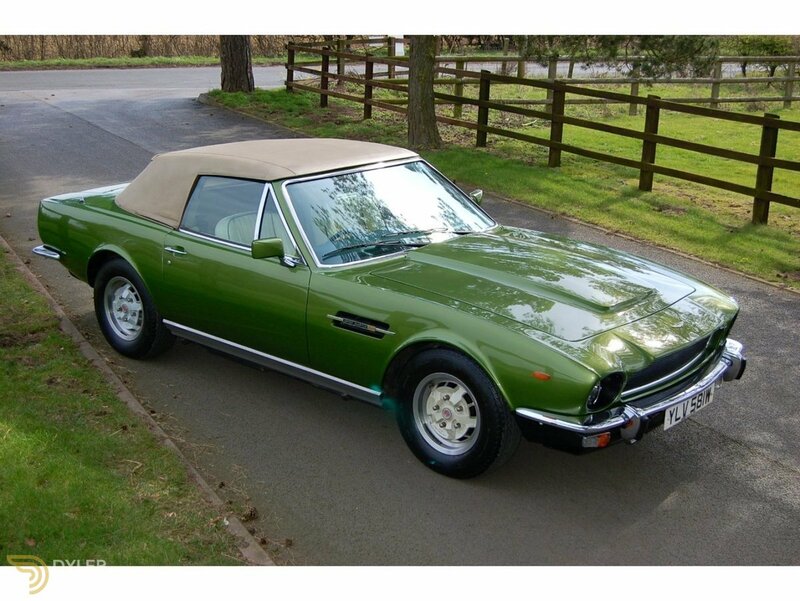 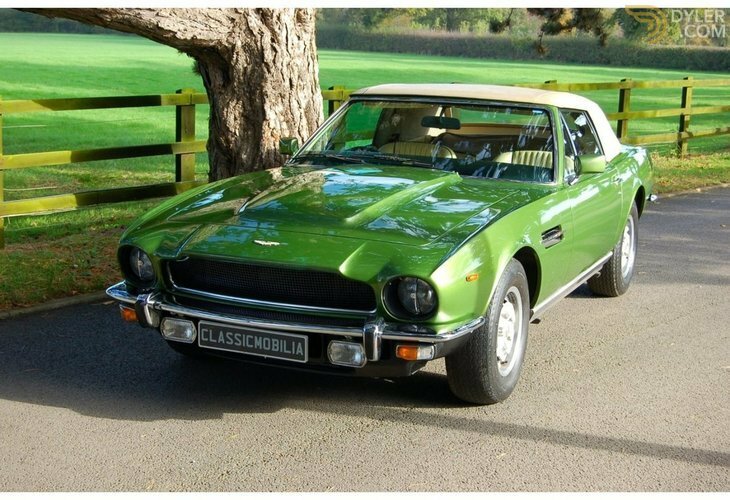 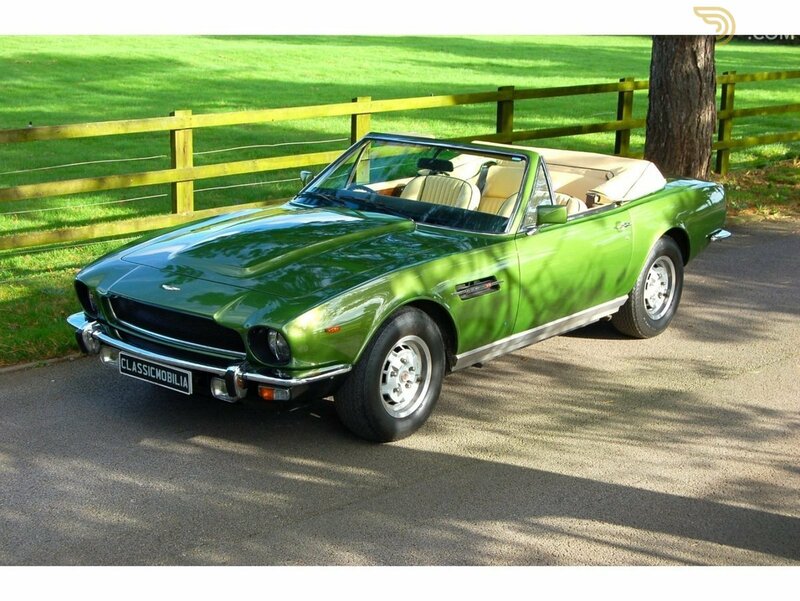 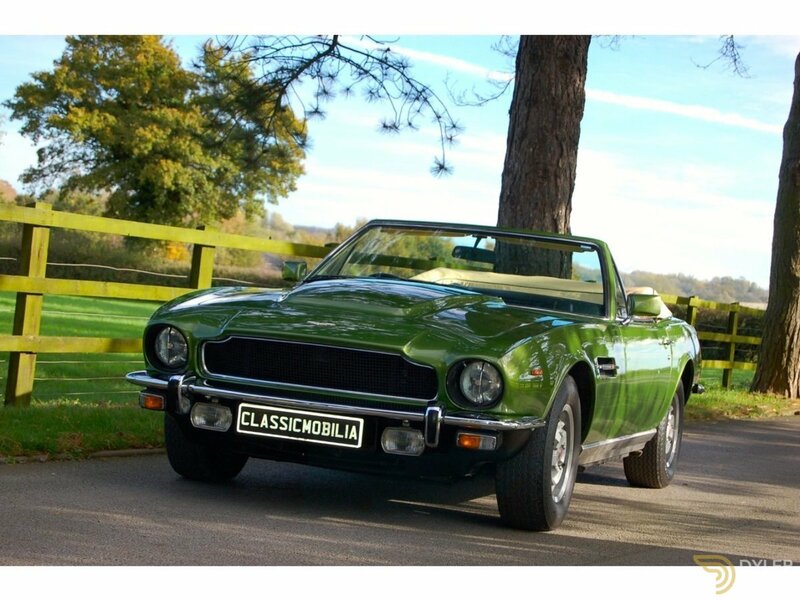 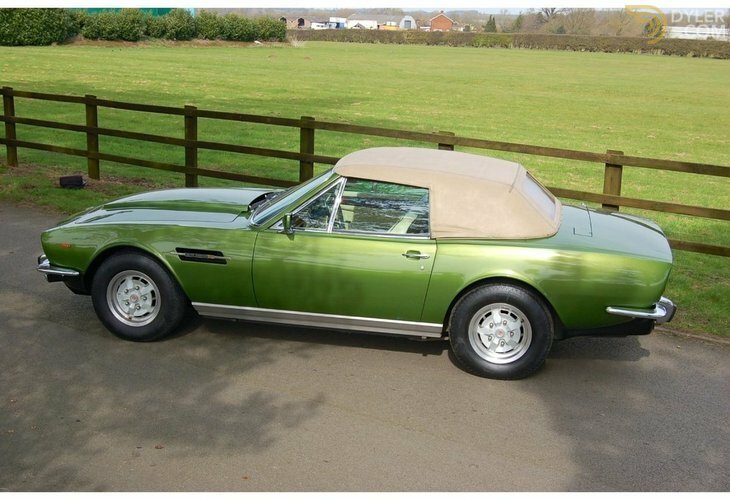 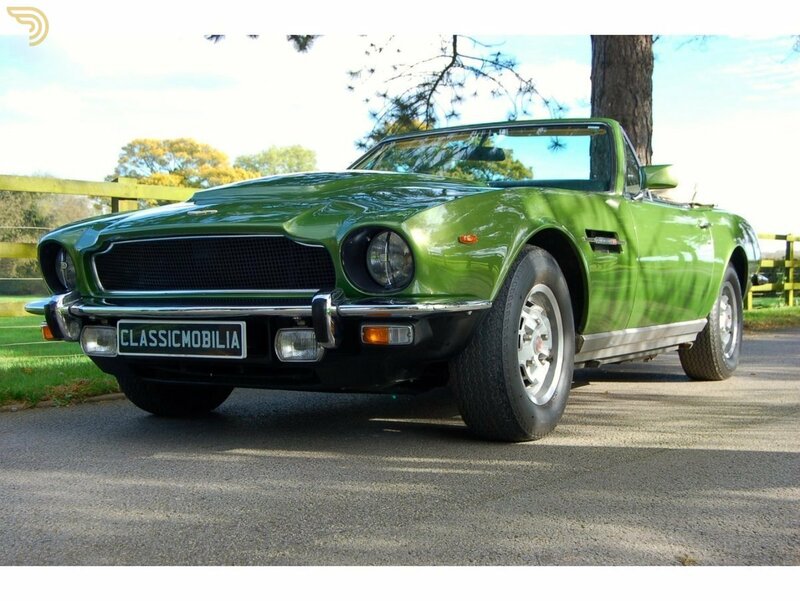 This fine and very original Aston Martin V8 Volante with automatic transmission were purchased new by Mr R Hanreck directly from the factory, then by Kingsley Curtis in 1983. 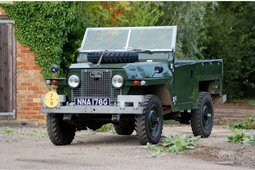 Initially registered in his company's name. 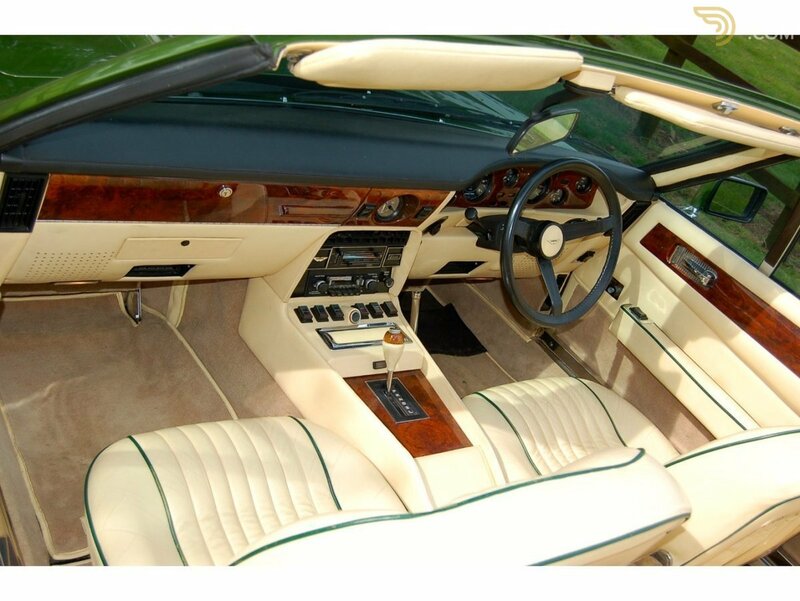 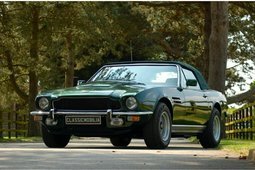 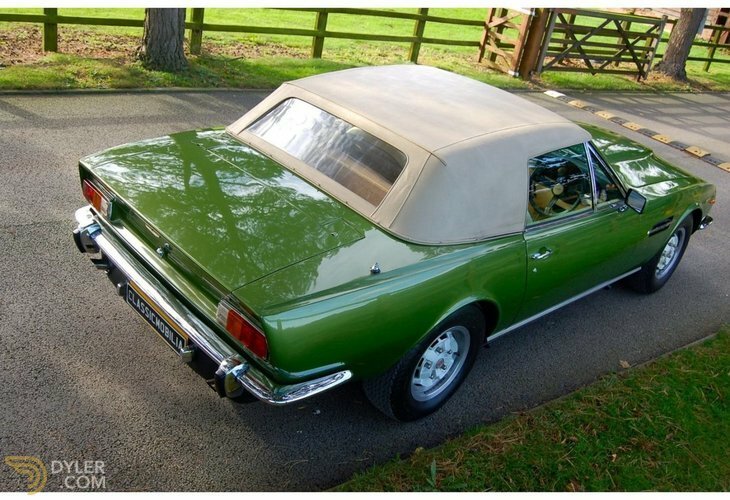 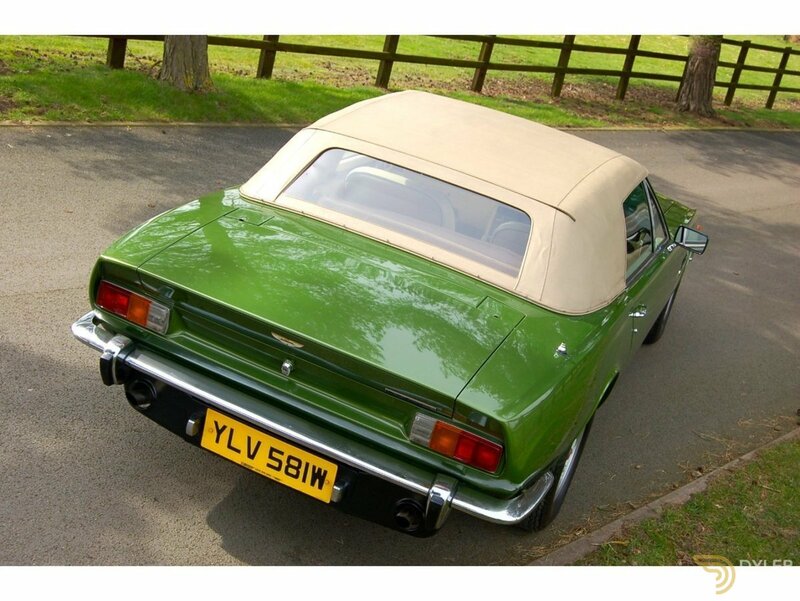 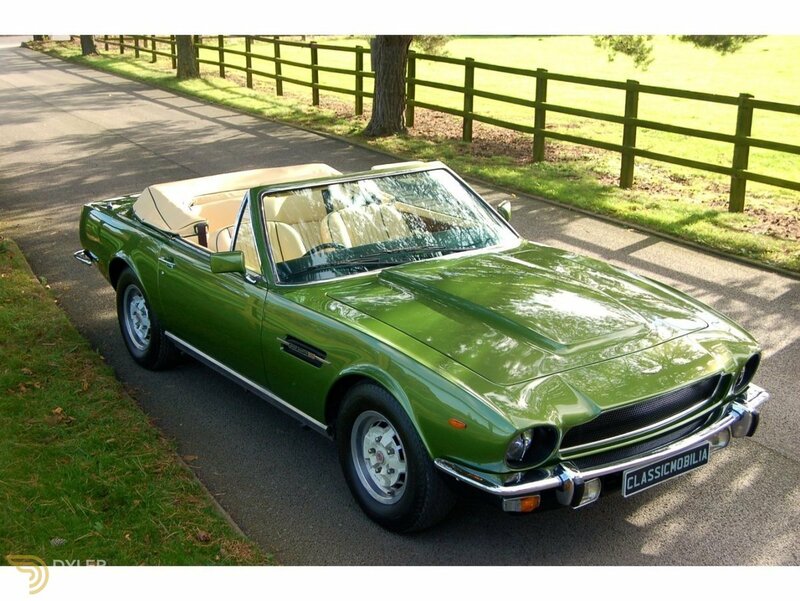 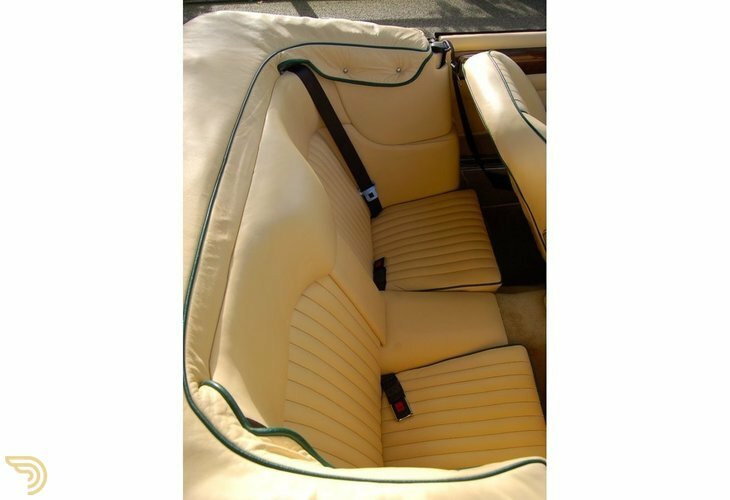 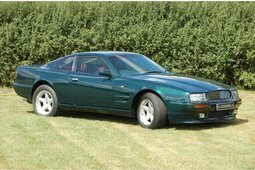 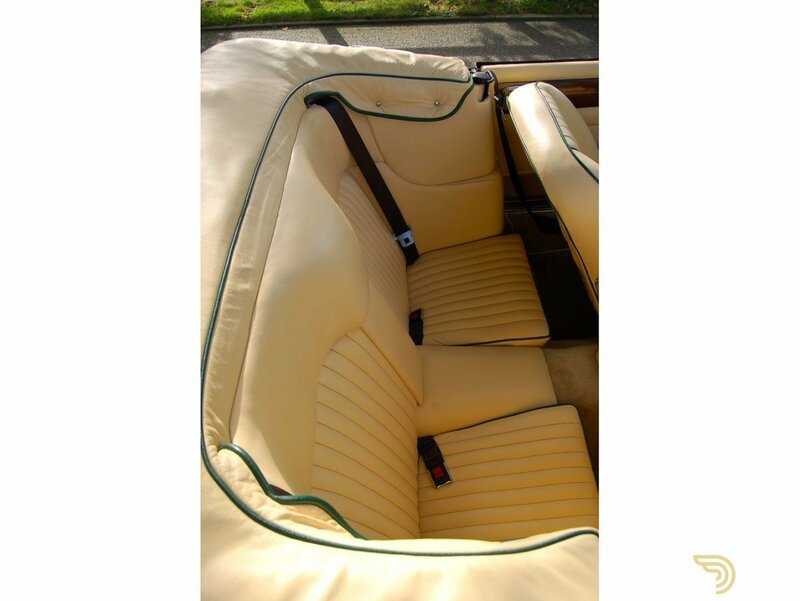 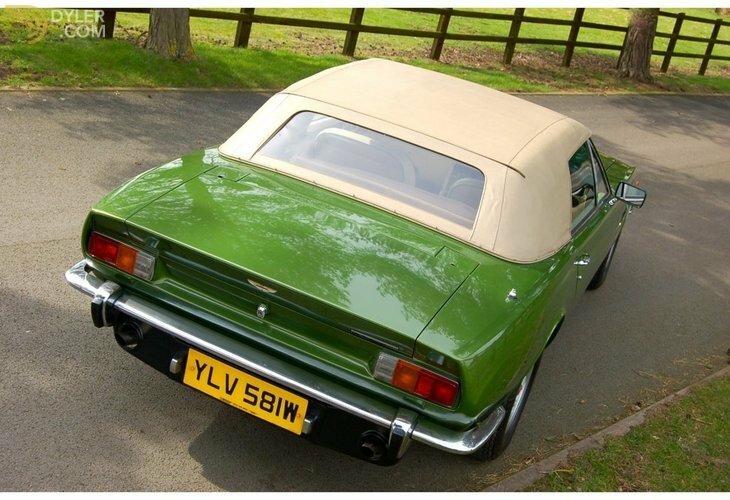 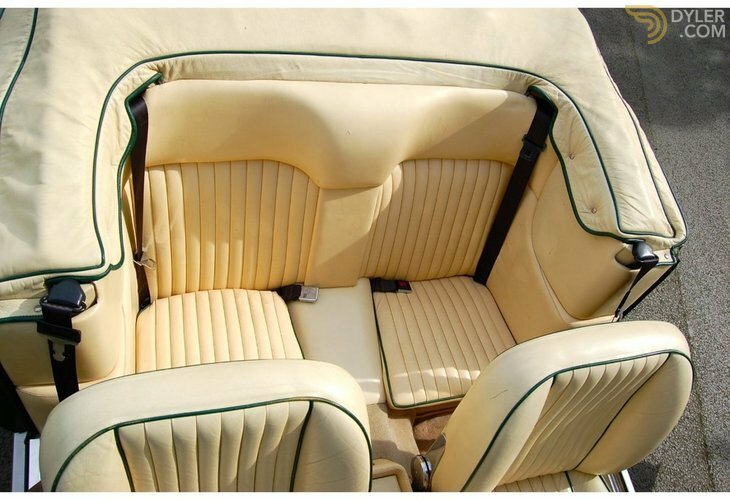 The Volante was Kingsley and his wife's favourite and most regularly used car among all those in the collection. 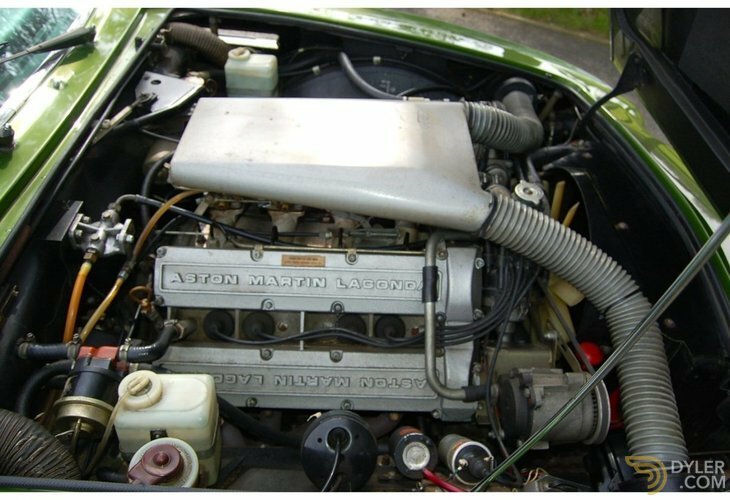 Always serviced by the Stratton Motor Company, it comes with the service book stamped by them annually up to June 2012 (at 24,509 miles) plus numerous related invoices, while Kirtling Garage and Marshall's of Cambridge are among the other firms that have worked on the car.